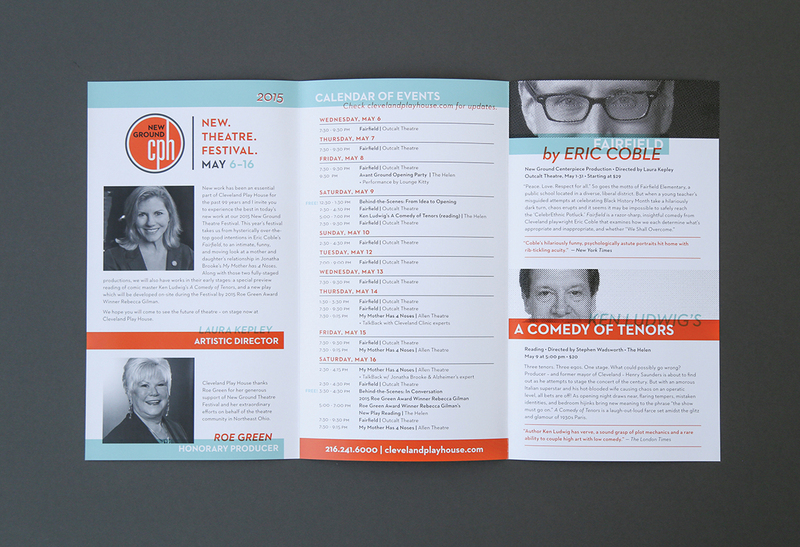 New Ground Theatre Festival is an annual showcase of new theatrical works. 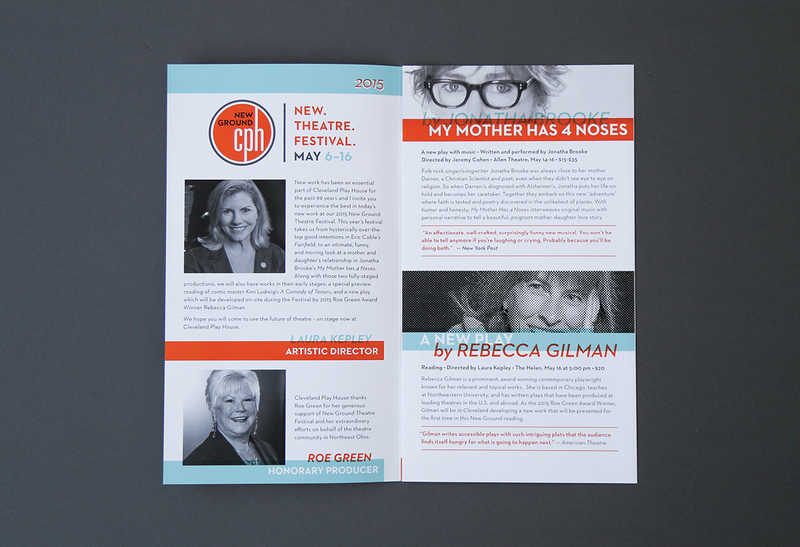 Each year, Cleveland Play House develops a variety of new plays from nationally recognized artists and produces a centerpiece production. 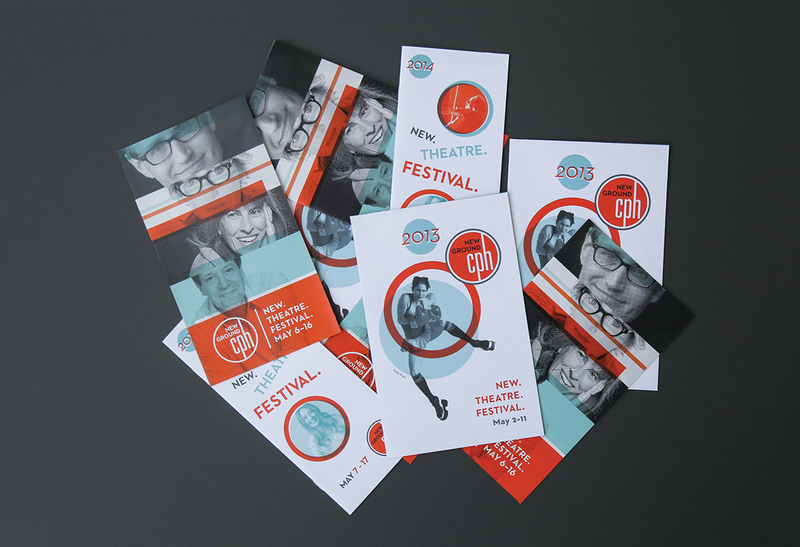 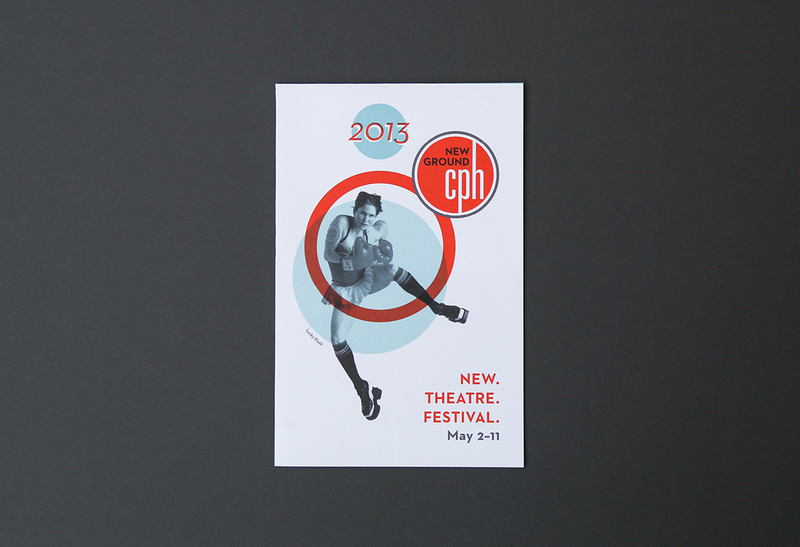 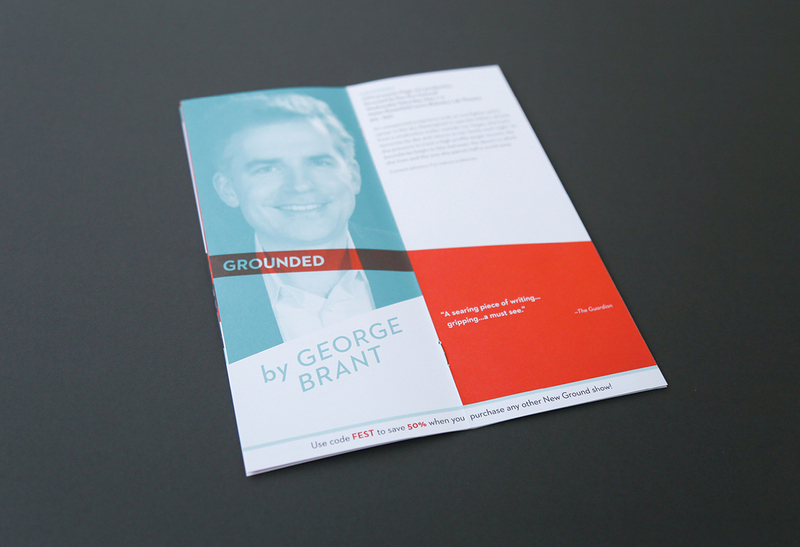 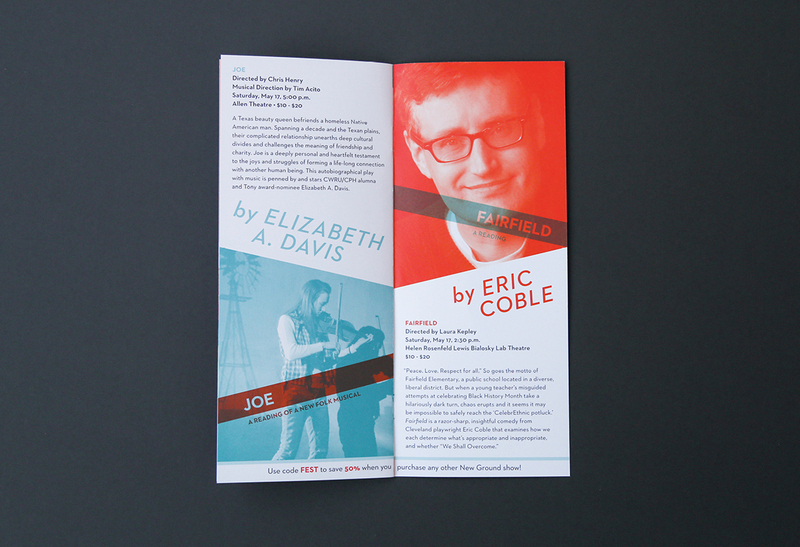 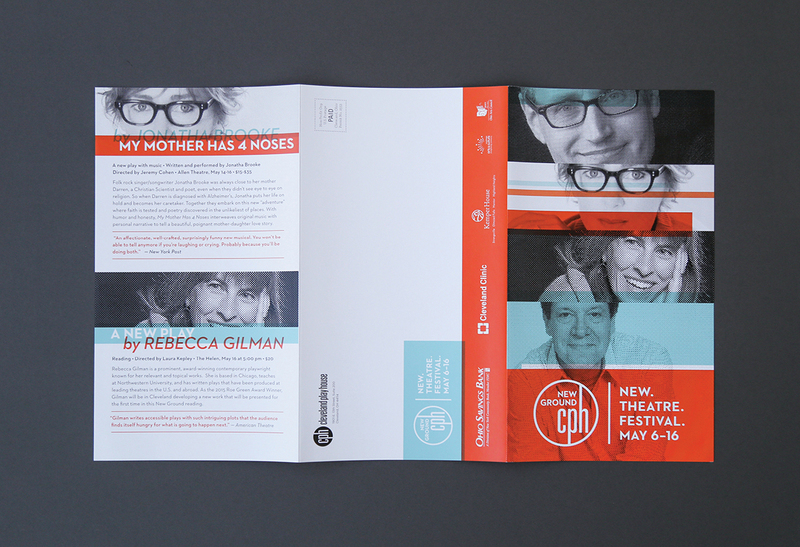 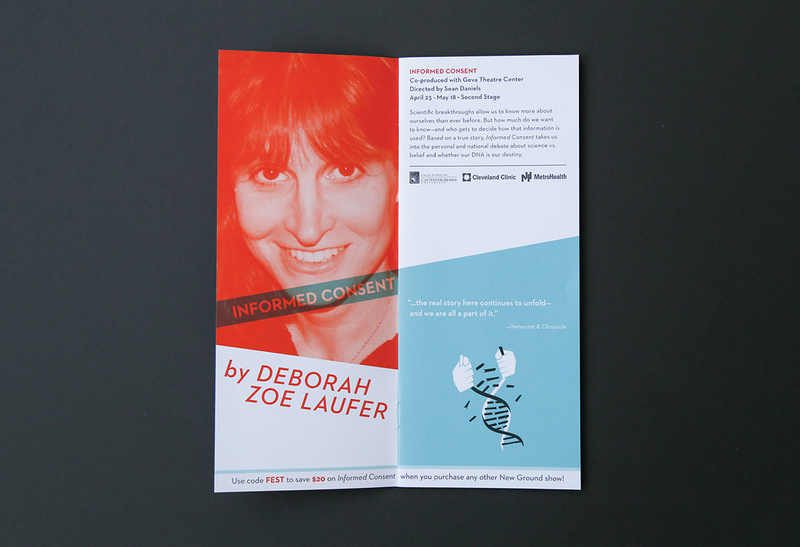 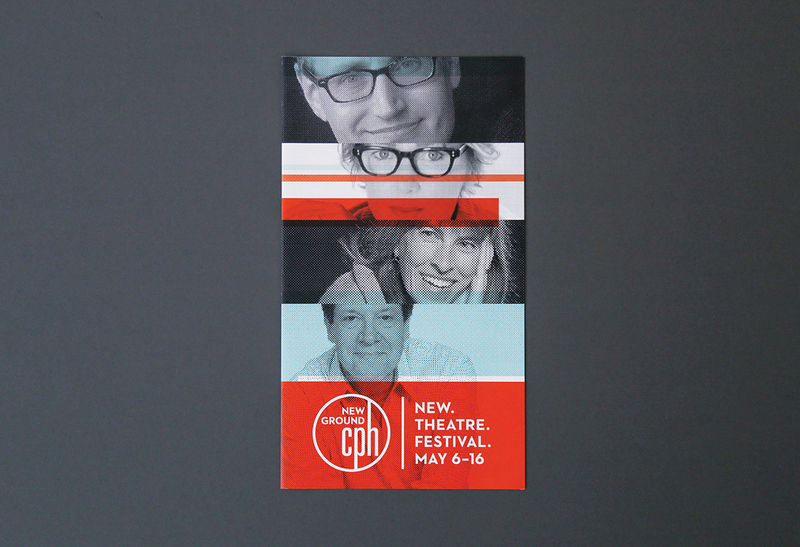 I re-branded Cleveland Play House's New Ground Theatre Festival (NGTF) in 2013 and have continued to designed the NGTF collateral for four consecutive festivals. 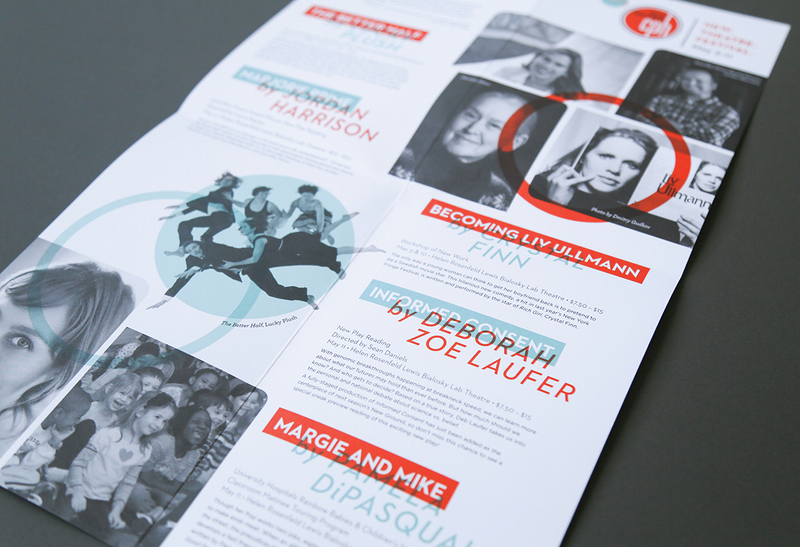 The biggest challenge is keeping the direction consistent, yet fresh. 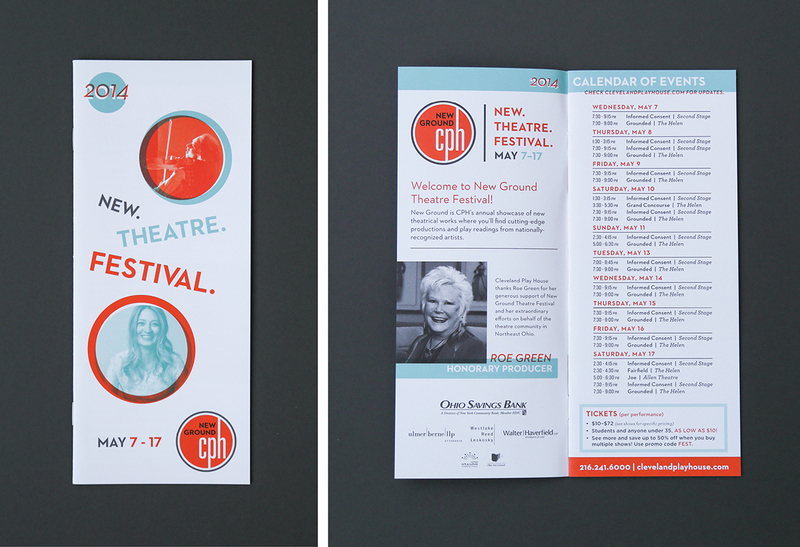 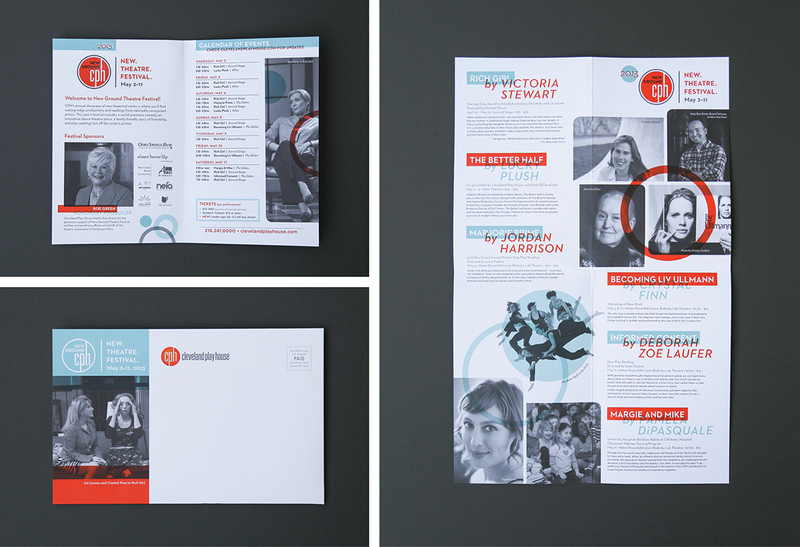 Defined typographic choices (Neutraface) and color palette allow for flexibility elsewhere so that each year's festival has a unique look.